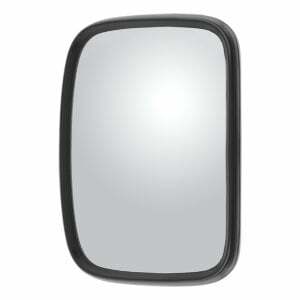 In the trucking industry, safety and a professional image are the cornerstones of your career, and the RETRAC heavy-duty mirror line is designed to promote both. 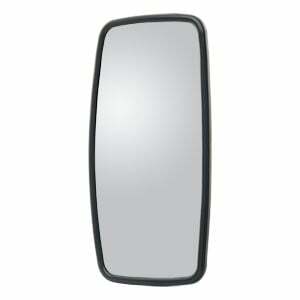 From our west coast mirrors and assemblies to our innovative aerodynamic mirror heads, our products are built for excellence in both look and functionality, all to support the success of your business. 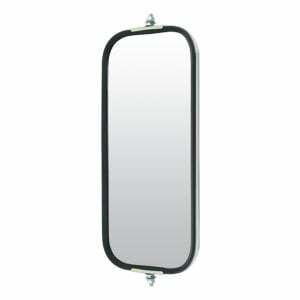 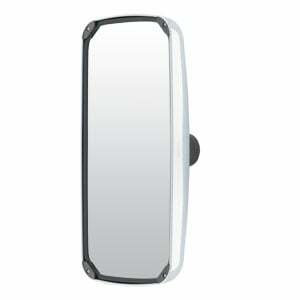 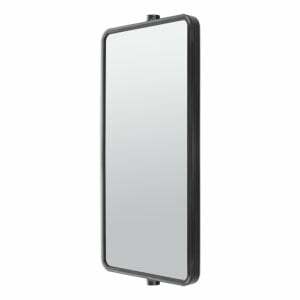 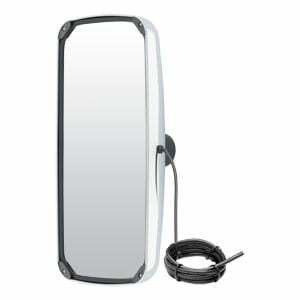 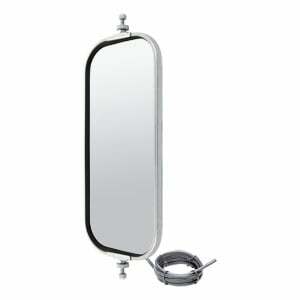 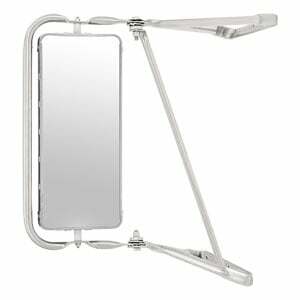 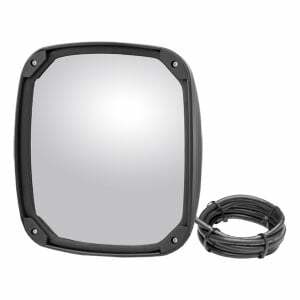 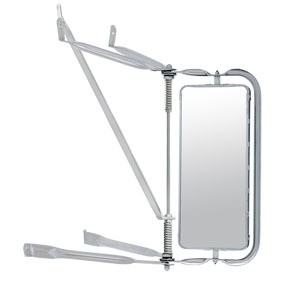 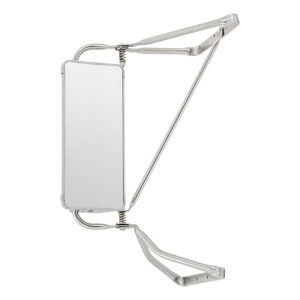 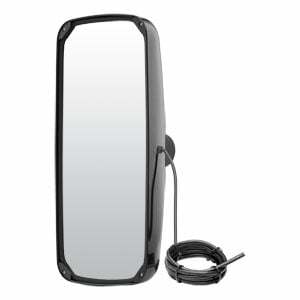 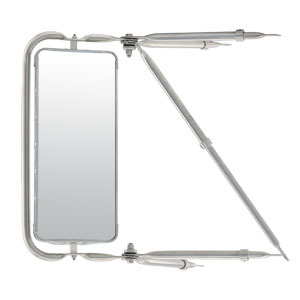 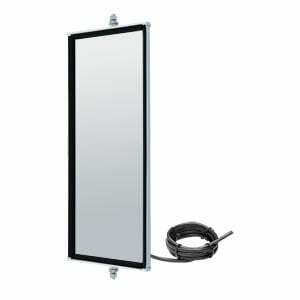 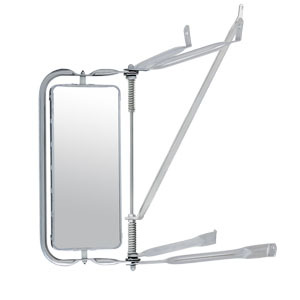 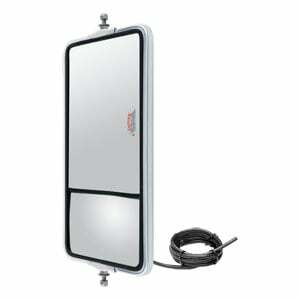 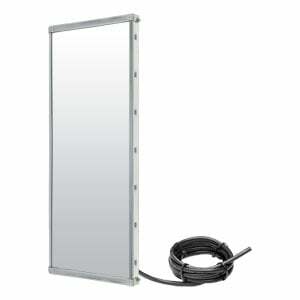 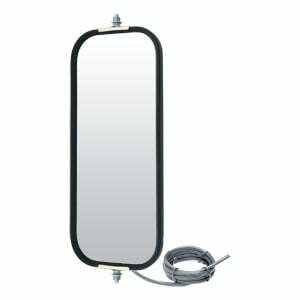 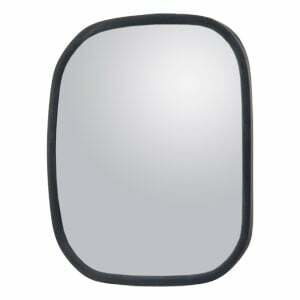 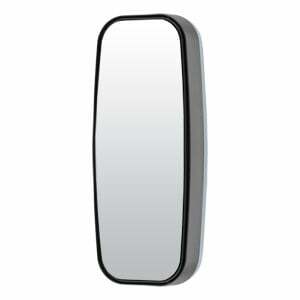 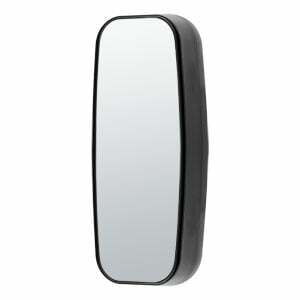 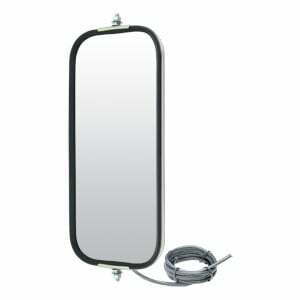 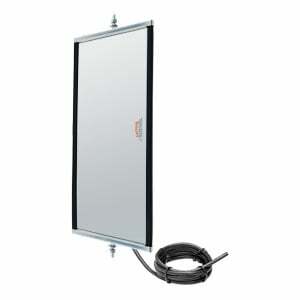 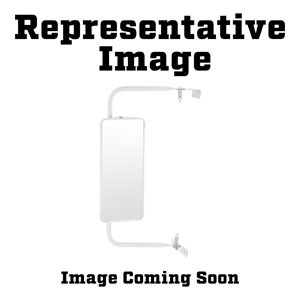 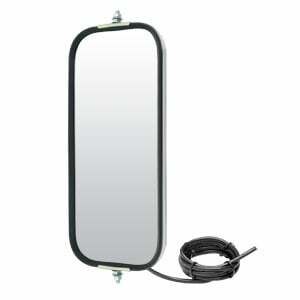 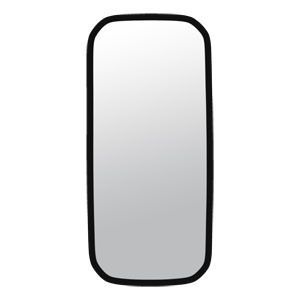 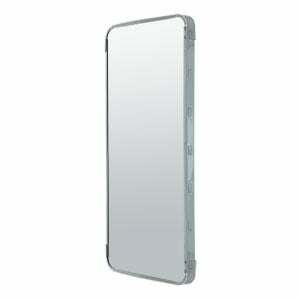 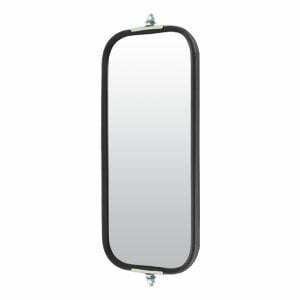 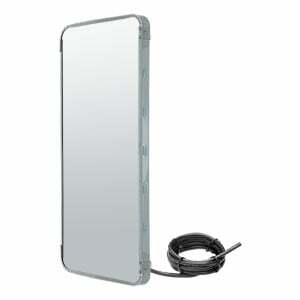 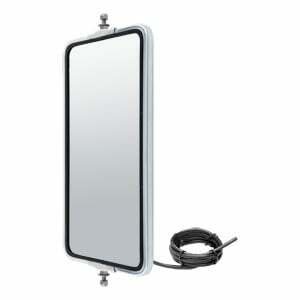 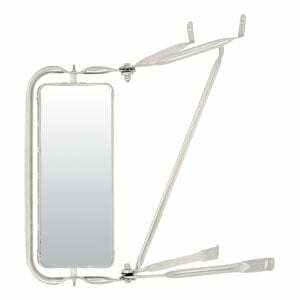 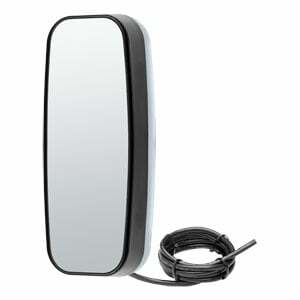 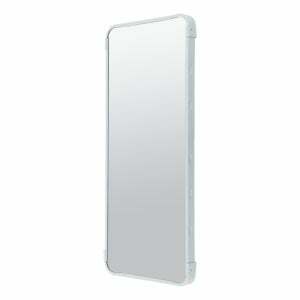 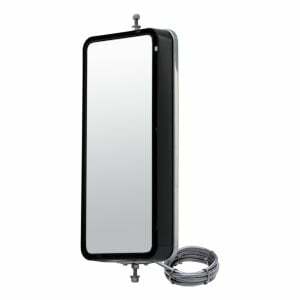 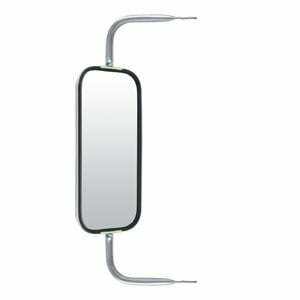 Most of our heavy-duty mirrors are made to provide a perfect replacement for an existing OEM mirror, mimicking the style and features of the original equipment. 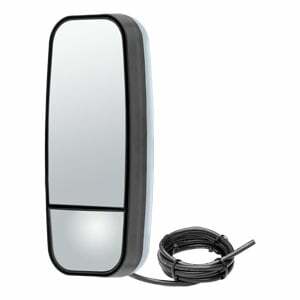 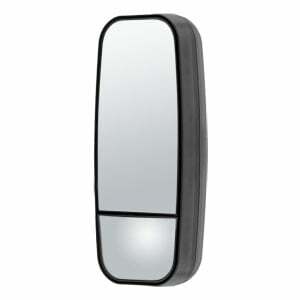 Many of our west coast mirrors also come with non-glare, first-surface glass for enhanced safety, and they are available with heated and lighted options.